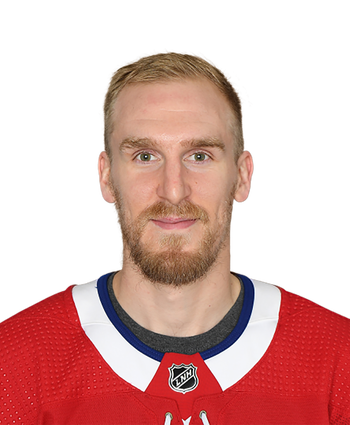 Weise was called up from AHL Laval on Monday, TSN reports. Weise was sent down to the minors Feb. 17, and it didn't take long for him to receive a promotion. 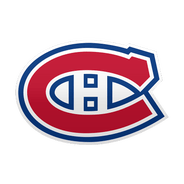 The 30-year-old has provided a physical presence for the Canadiens this campaign, racking up 11 points and 70 hits in 45 games. Though he was recalled, it's unclear whether he will suit up in Tuesday's game against Detroit.